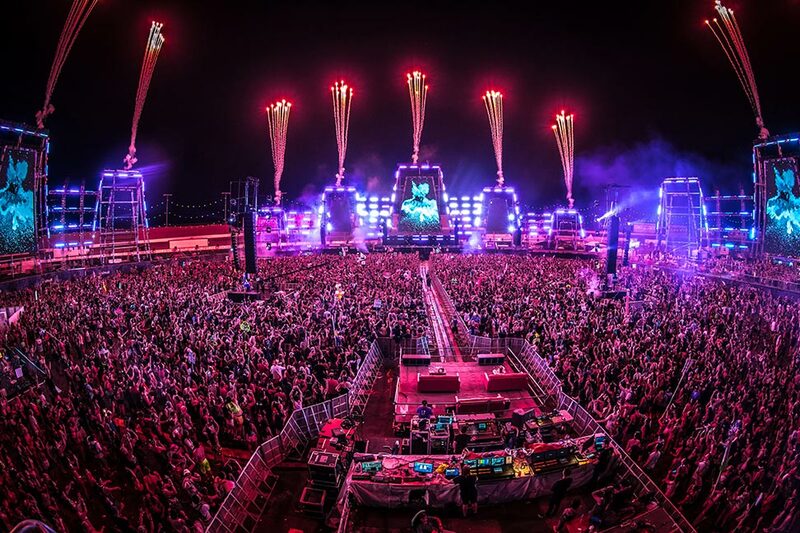 Electric Daisy Carnival (EDC) is a globally renowned dance music festival and the largest brand in Insomniac's scope of events and productions. 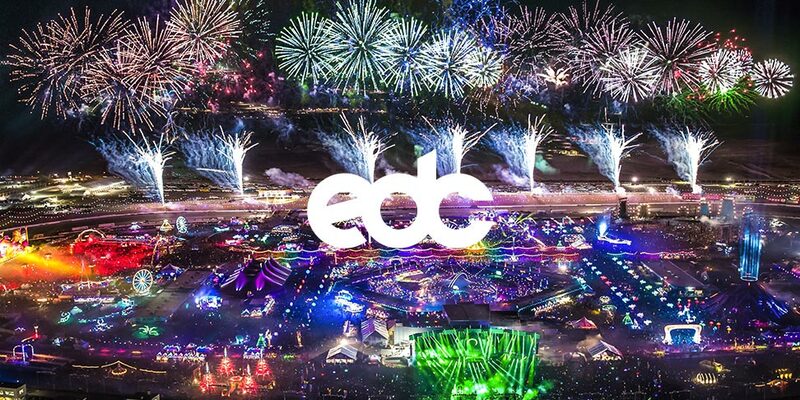 EDC began in 1997 as a warehouse party in Los Angeles, produced by CEO and Founder, Pasquale Rotella. 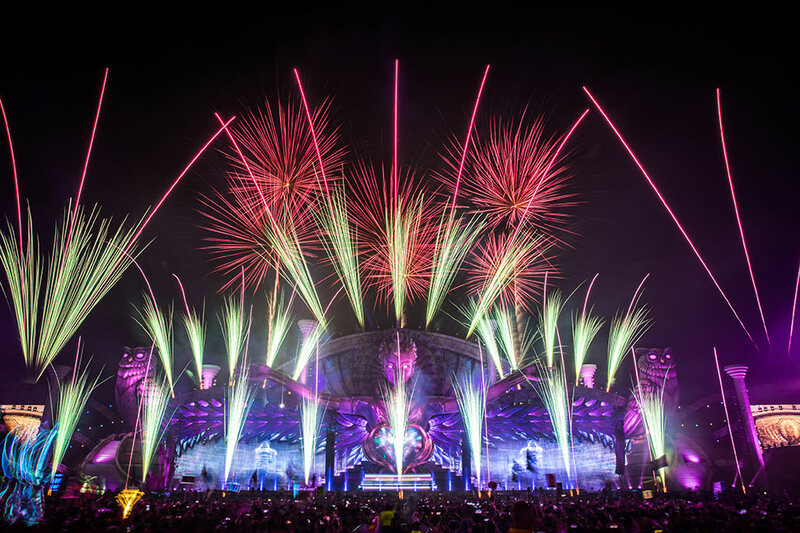 Since then it has grown into an internationally acclaimed live music experience, attracting nearly one million fans annually, on four different continents around the world. 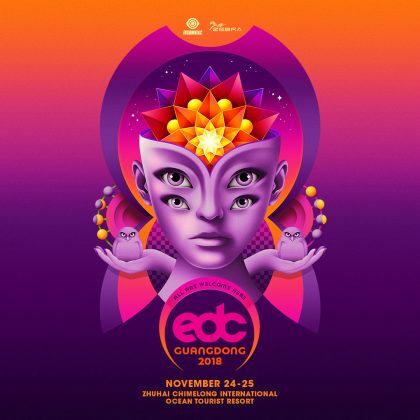 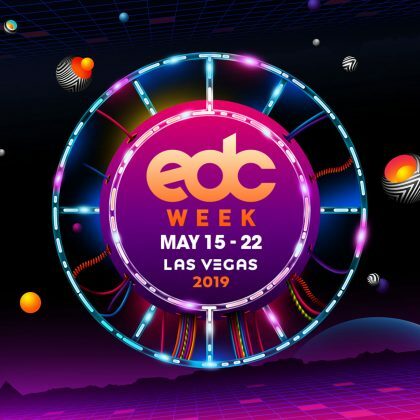 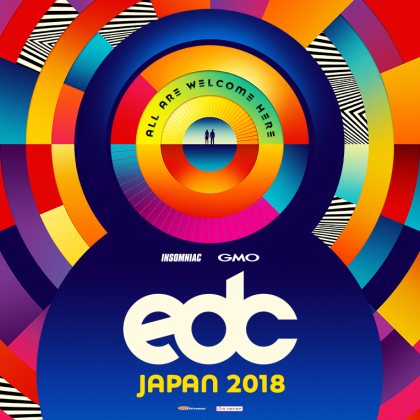 EDC is an unique multi-day festival pushing the boundaries of imagination, and setting standards in the live entertainment industry. 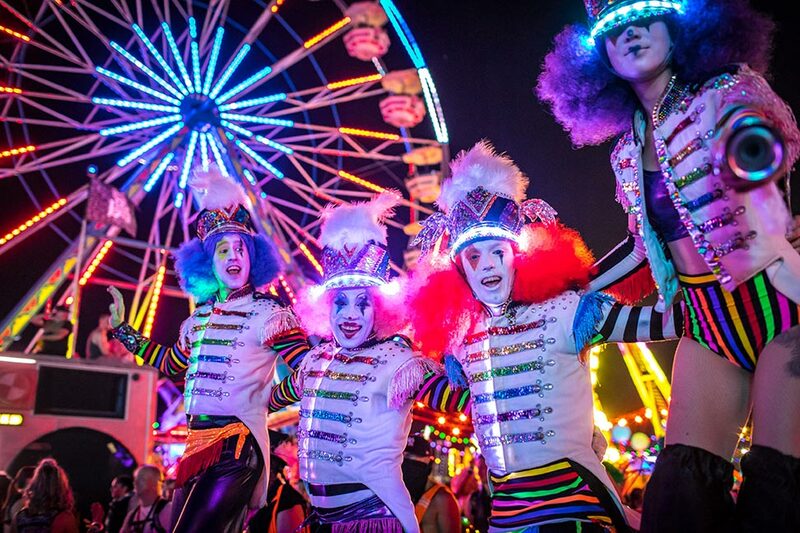 By incorporating carnival themes and attractions, cutting-edge stage production, world-class talent, and innovative art and technology, EDC is more than an electronic music festival - it is an unparalleled multi-sensory experience unlike any other. 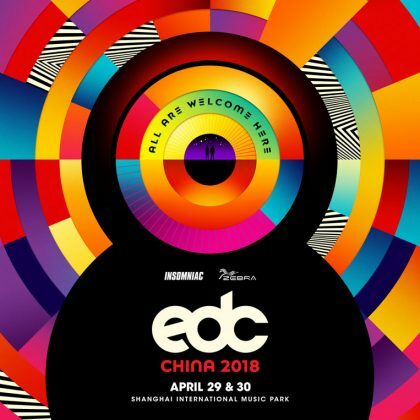 The brand has created a passionate community of accepting fans that have turned EDC into a way of life. 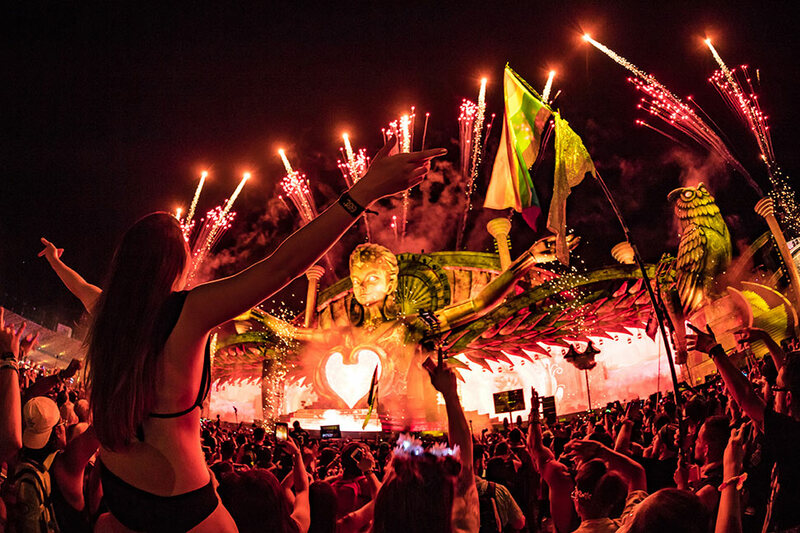 The foundation upon which the phenomenon was built is one of unity, love, self expression, and respect for one another. 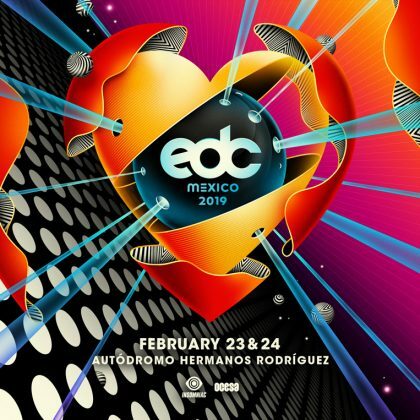 EDC Las Vegas is the largest dance music festival in North America and currently takes place in Mexico, Florida, and Japan as well.